Increase your Dosage of Communion. For those of you who may be in desperate need of a loving encounter, healing touch, fresh intake of grace or a sacred romance with the Lord Jesus. Simply stand or sit quietly with a small piece of bread-Body and small sip of wine-Blood and just hold it and contemplate the unfathomable, limitless life offered. Let your thoughts metamorphosis into meditation. Let your mouth and eyes water as you behold all the benefits and healing properties procured by his life giving love. Whisper out in a few small words your deepest, most sincere and heart-formed prayer that were distilled from your moments of meditating. Eat slowly and let your taste buds tingle as your mouth waters and recognize you are digesting Life. 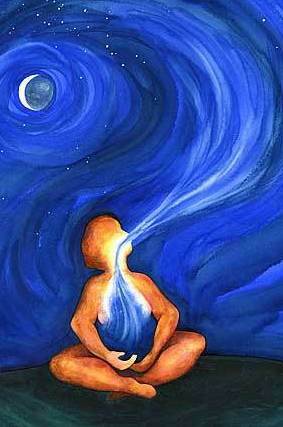 Become intoxicated by the fragrance of the nectar and take a slow, deliberate and deep inhale of unquestionable grace. Then allow your pallet to be overwhelmed by the sensation of the flavor of love, life, healing, forgiveness and favor as it trickles through your mouth with the cleansing properties of a pure life swept into every capillary of your created body. The crescendo of gratitude that will come will be a rush and sensation that will elevate your spirit and be a shot of eternal adrenaline from the Body of the Creator who created your body. Intentionally draw a deep cleansing breath that is full of peace, calm, and wonder. Then gradually release a gentle exhale of the gift of life that has been sealed inside of you since you were formed in the womb. Let the life he placed in you through that initial breath now be accelerated by the Body and Blood of his Presence as you encounter, experience and then go forth to express the surreal reality of being made whole in your entire body, soul and spirit. 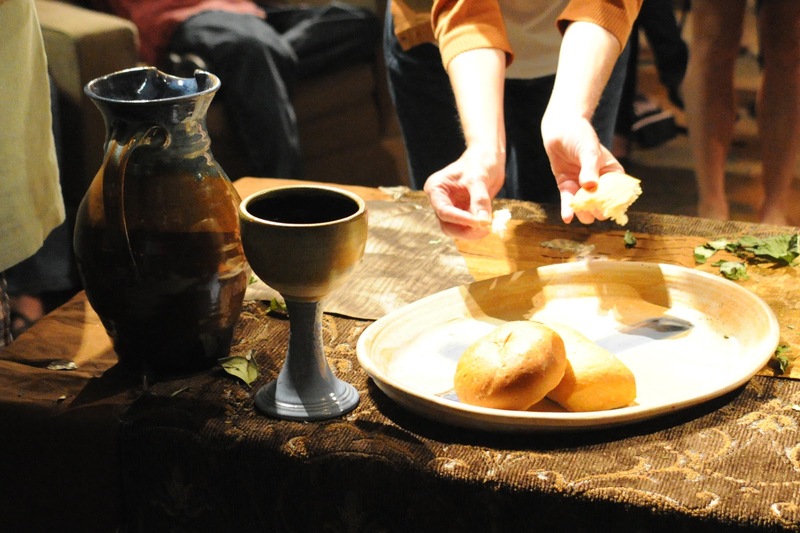 Take it alone and/or together, but increase your dosage of holy Communion, the Lord’s Supper, the Covenant meal, the Eucharistic feast, the Table. Happy are those who are invited to the feast. May the divine assistance be with you spirit. 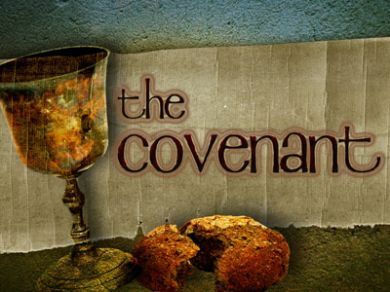 This entry was posted in Covenant, Sacred, Spiritual Formation and tagged communion, Covenant meal, Grace, Healing, holy love, mediatation, presence. Bookmark the permalink.